This week is odd because of the holiday, so I won’t be catching you all up on the ads until later in the week. If you’re still wondering where the heck to buy a turkey, fear not! You can buy one, thaw it if frozen, and still have time to ponder the age-old-inside-or-out stuffing dilemma as all Americans have done since deciding to pull the guts out of the bird before cooking. Happy Thanksgiving, Cheepsters. Thanks for sticking around and making my weekly numbers non-zero. It’s been a good year and I’m looking forward to growing even more. Want to chat with a person about your particular turkey problem? Are you a Martha, way deep down? Safe travels, good food and fellowship for all. It’s time again. Lots of holiday sales on roasts and produce, not just turkeys! I’ve been trying to cook from the freezer to make space for the new deals–it’s always much easier to do when the weather is cooler. Stew, curry, and stocking up on stock are all somehow easier for me when the weather gets at least a bit autumn-ish. You feel better now, don’t you? Fall is good! I’ll be cooking up a lot of potatoes on the cheep this week! 19c for a pound of comforting starch? Sign me right up for that! I’ll also be getting the super-cheap frozen turkey at Fiesta, possibly two. Other things on my list are cranberries, celery, pineapples and cereal. Celery is on sale everywhere. Wheatsville still lists their price by the pound, which I might have to visit with them about because seriously, that makes zero sense. While I’m talking to them I might bring up the fun fact that celery was once the caviar of the vegetable world. What? You didn’t know that celery, now the humble ranch-to-face delivery system, lived once in expectation of single task glassware? Fancy folks of a Victorian sort would put celery in a vase on the table, thus conveying their rareified air to people of a similar fancy. Cheepie wants you to know this sort of thing, in case you wind up a time traveler. I don’t want you to blow your cover because you laugh when you see the celery vase on the table. Gotta have one? Want to buy me one? Here’s a whole storeful! The more you know. Cheepie cares. It’s $2 cheese time! I love $2 cheese time! Sprouts had cheese for this price for several weeks back in the spring. How do I know it was spring? Because I just looked at the block of pepper jack I thawed out to see what the label said! I stocked up, because if it’s one thing that will convince my kids to eat something it’s to pile some cheese on top of it. In the spring, there was one type on sale each week, alternating among colby-jack, pepper-jack, ordinary-jack and cheddar. 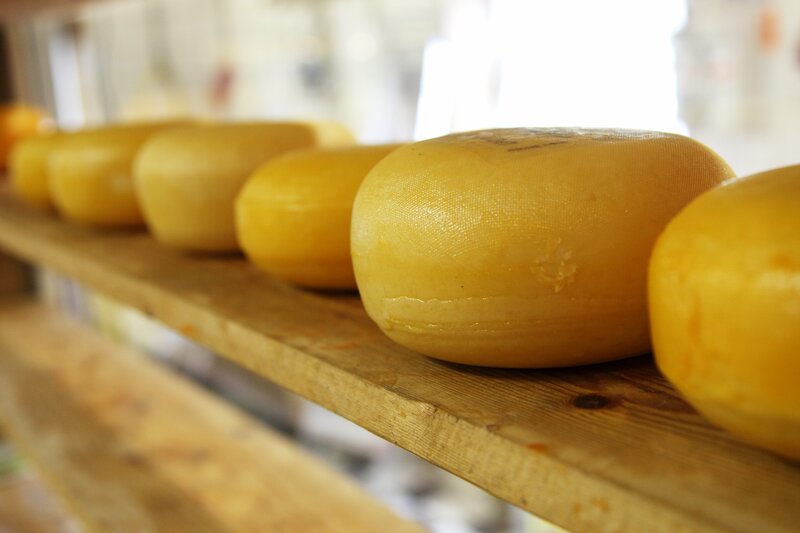 For storage, frozen cheese will keep just fine, but it’s crumbly after thawing so not great for slicing. I’m hopeful this is the start of a few weeks of this special! As a last note, I’d like to let Wheatsville know that this ad really bugs me. Who buys celery by the pound? It’s an ‘each’ item. 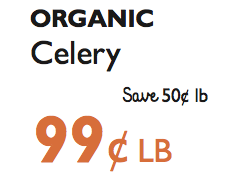 Unless you’re okay with me tearing up celery bunches to get the weight I want you should price it as an each. Happy November Cheepsters! We’re here, we’re cooking, we’re ready to turkey! 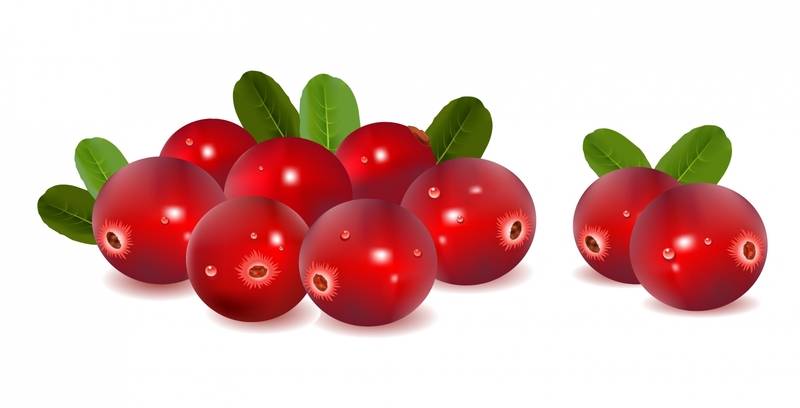 Cranberries look like this before Ocean Spray jams them in a can! I just want to make it clear I’m kind of a fan of all things turkey and Thanksgiving. I will find the turkey deals. I will tell you about them. I will obsess about cranberries and the yam/sweet potato wars. 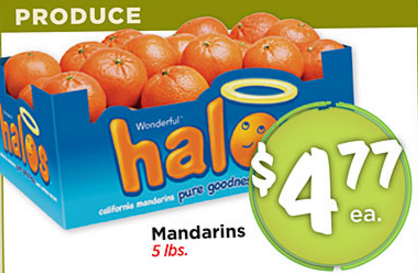 In the meantime, Sprouts is all over the applewars with a 88c/lb for 14 varieties sale. 14! Surely you like one of those, so get over and stock up. Other deals I like this week are avocados, vegetable oil and ice cream. Let me know what you like, too! There are a lot of sites out there for bulk cooking. Once a Month. Paleo Once a Month. 30 Meals in a Weekend! But when I started looking, a lot of them weren’t…complete. There would be a list of meals, and a vague plan. Or a detailed list of meals and recipes, but no shopping list. And then there were the sites that wanted $12 for a OAMC meal plan (Once A Month Cooking)(It’s kind of a cult)(Not really, but with a bit more oomph it could take off)(Maybe I could be their Leader!). So I researched, and thought, and planned. I’m the only person in my family that will eat casseroles. 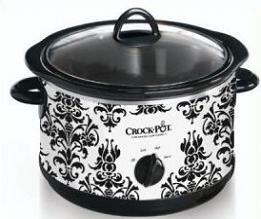 These meal plans are separated into the ‘crock-pot’ and ‘casserole’ versions, so with the rest of my pack in mind, I focused on the crock-pot versions. These mostly involve a lot of raw meat going into ziplocks, followed by various things that cause the meat to be either ‘Buffalo Chicken’ or ‘Teriyaki Chicken’. After scanning several different plans, I came up with mine. I had a list of 14 meals, and there was a shopping list to make. Then I’d need a chunk of time to assemble everything. Here’s the list I came up with after taking everything into consideration. There are 7 chicken meals, 3 pork, and 4 beef. All involve just getting the ingredients into the bag to be labeled and frozen. No browning, no pre-cooking. All have a halfway decent shot at being liked by 3/5ths of the pack here at Rancho del Cheepie. I found these at Who Needs A Cape? which has a much more elaborate 40 meal plan (which does have the list, recipes, and instructions!). I wasn’t quite ready to jump in that far! Their recipes were simple, and avoided most of the ‘add three cans of cream of this to two cans of chopped that and you’re good’. I can’t tell you how excited I am for Island Chicken! It’s either going to be a hit or a PB&J night, for certain. Stay tuned later this week for the assembly post, shopping list, and costs.